Hi there! I just went to the PNE last night. 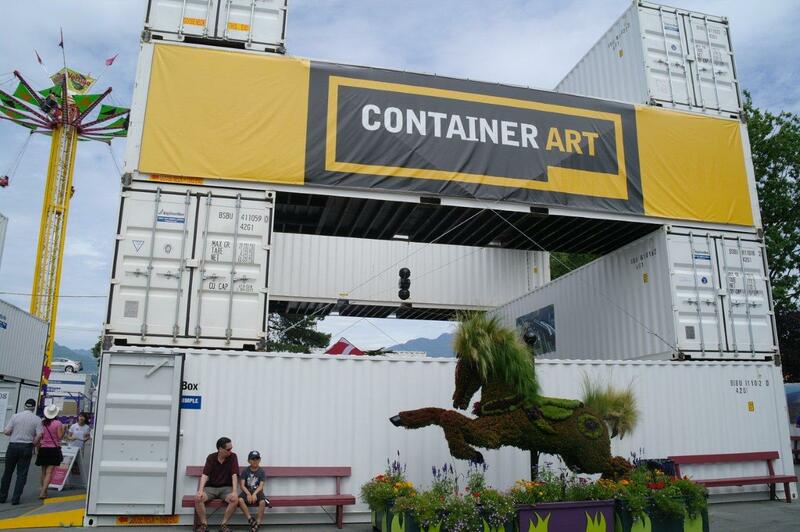 I went to see the container art and I couldn’t help but notice the super catchy music. Was it a mix or one artist? Either way I’d love to know what music was played because it made my night! Hello! Believe it or not, it probably was a Buddha Bar collection. Little Buddha 2.